Where to buy Tempered Glass for Cheap! You are at:Home»COLUMN»Where to buy Tempered Glass for Cheap! At the Ala Moana Apple Store this past weekend, one of my best friends decided to buy the iPhone 6S, to upgrade from the iPhone 5. While we were moving her information from one phone to another, the Apple rep talked about tempered glass on her screen. She mentioned she paid $45 and bragged about having Lifetime Warranty. I nearly snorted and choked on the frappuccino in my hand. Anyone who pays more than $5-10 for Tempered Glass is paying way too much – doesn’t matter if you have an iPhone 6S, iPhone 5, Nexus 6p, BlackBerry Priv – that is paying way too much! There are a couple of places to get tempered glass for cheap! 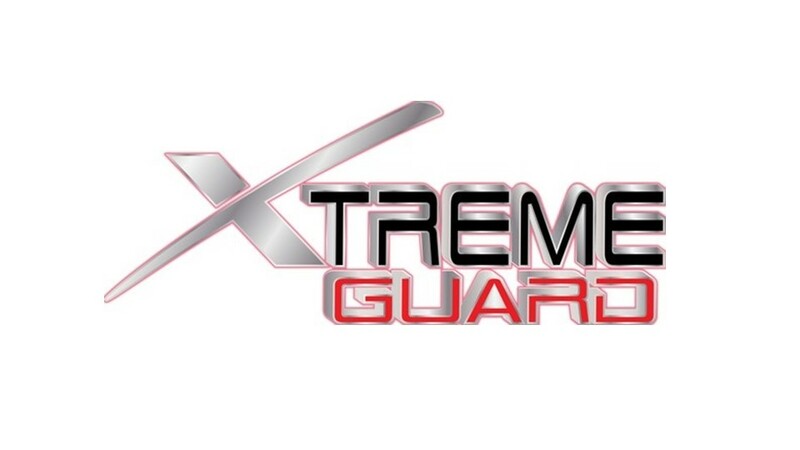 XTremeGuard prices are priced similar to stores. However, there are always coupons. 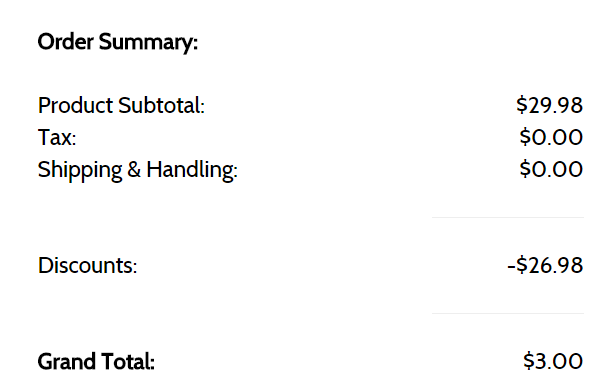 For example, on their website there is a 70% sale using Save70. Dig a little deeper in the web, and you’ll find more codes, currently there is a code LOVE90OFF, you’ll receive 90% off, but you’ll have to purchase 2 items. Still two Tempered Glass for $3.00 with free shipping is still cheaper than $20+ per item. Both eBay and Amazon have 3rd party sellers which have good products. Just be warned, make sure they are in the US, if not shipping will take more than 2 weeks. Next, if you’re buying from Amazon, make sure its “fulfilled by Amazon” this will ensure faster shipping and easier returns if you have issues. If you plan to buy from eBay, select US under the seller tab, click Buy it Now and then filter with lowest to highest, this will normally give you the best deal possible. Some sellers do list multiple items, with the cheapest item not the one you probably want – so be warned. Unless you really need a tempered glass right away, wait a couple of days and order online – you’ll save TONS of money! What do you think? How much have you paid for Tempered Glass? Tweet us @AsianGeekSquad.